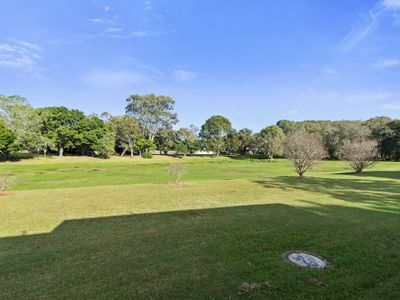 This property is tucked away at the very back of the complex overlooking the park, and also has direct access out to the swings and walkways. Situated in a prime location with everything at your finger tips, yet carefully nestled into a peaceful, parkland environment. 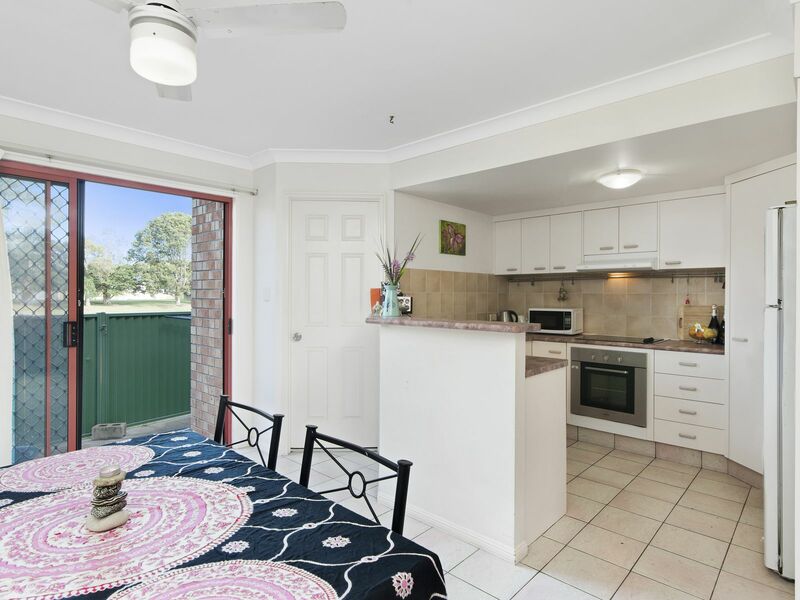 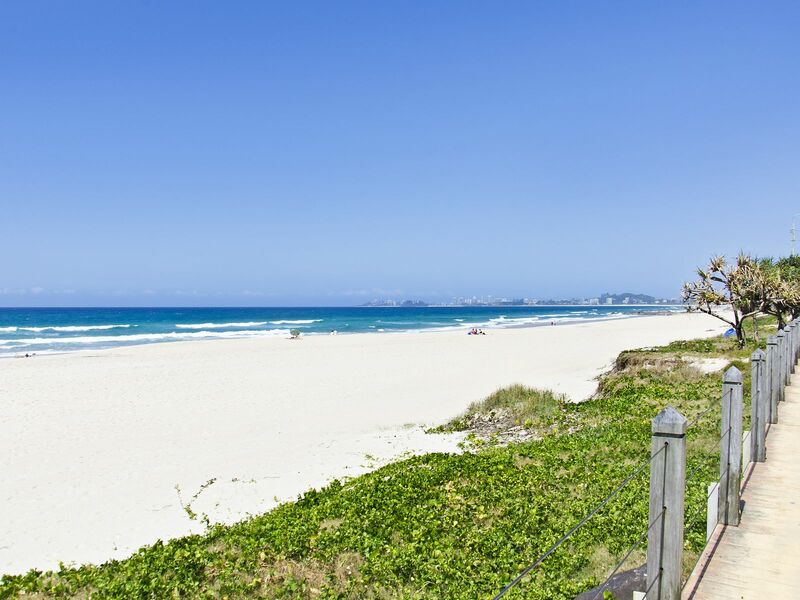 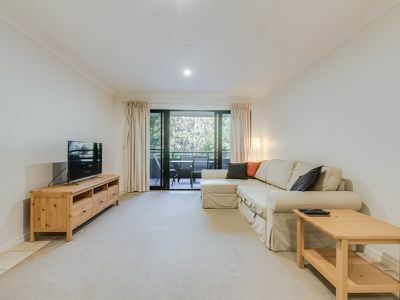 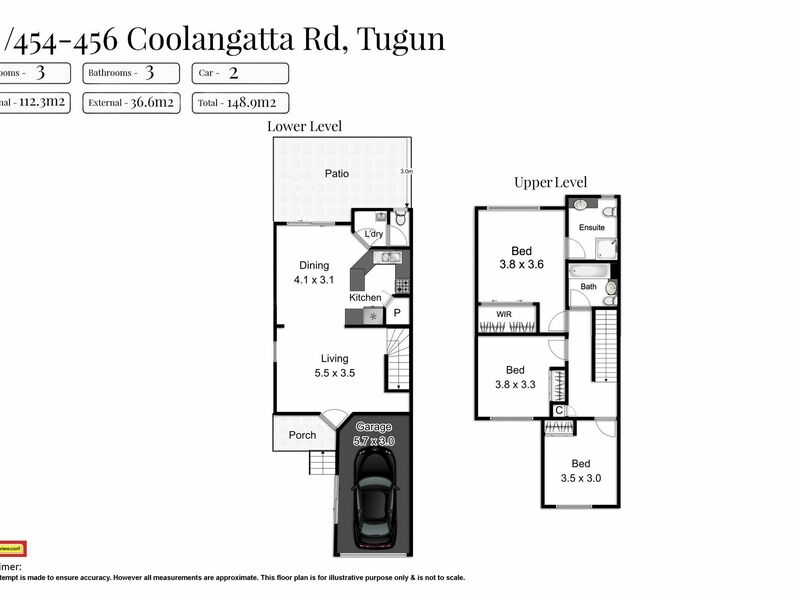 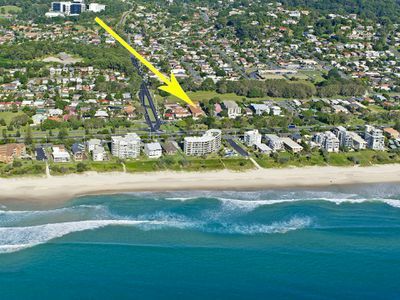 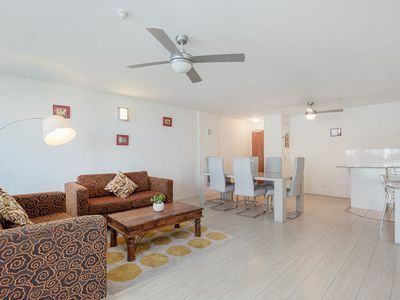 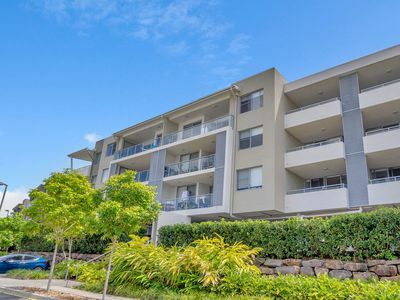 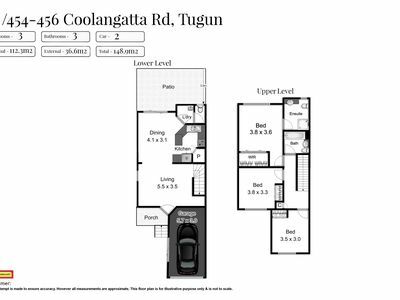 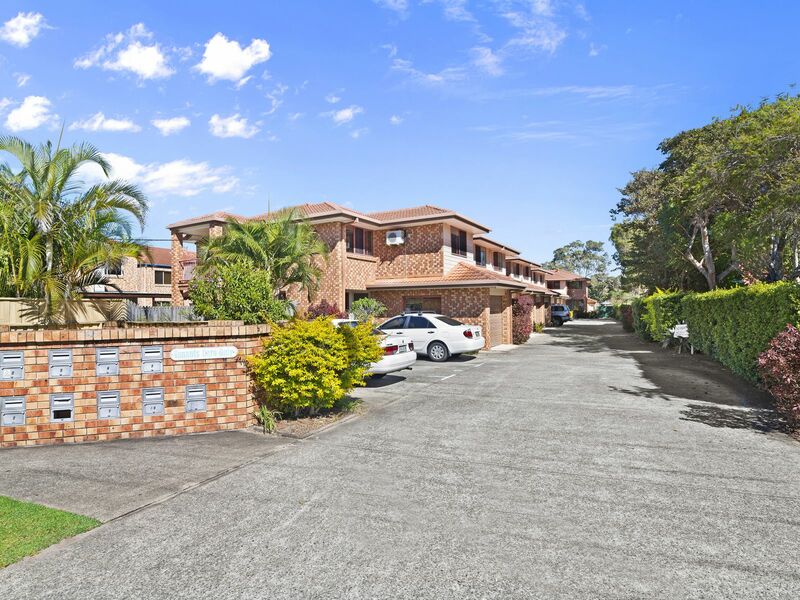 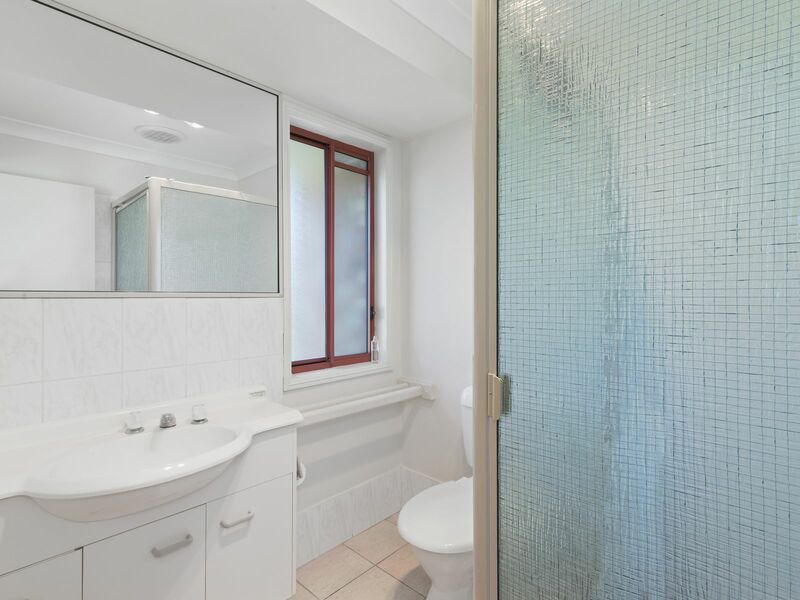 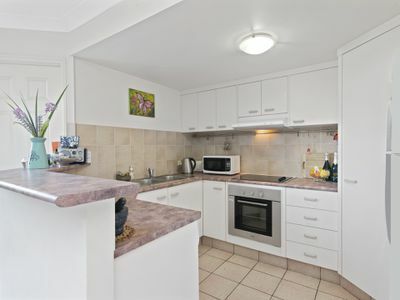 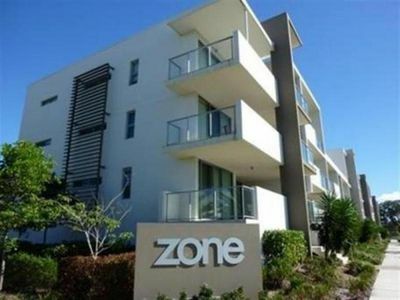 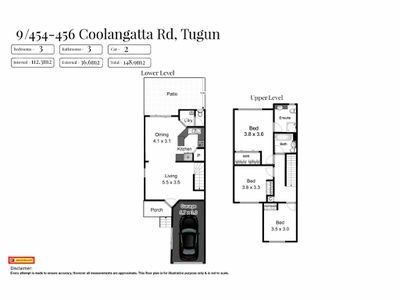 Yes that's right, the park is right on your back door step and also just a few hundred metres walk to the beach, and so close to Tugun Village shops, cafes, Southern Cross Uni & Gold Coast Airport. 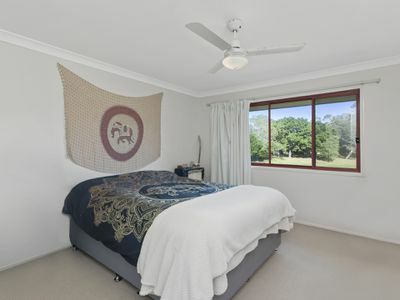 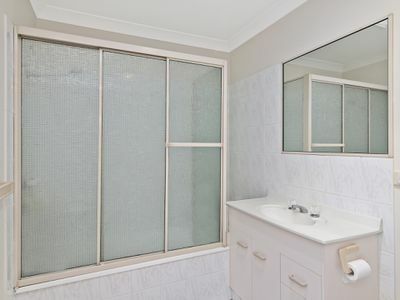 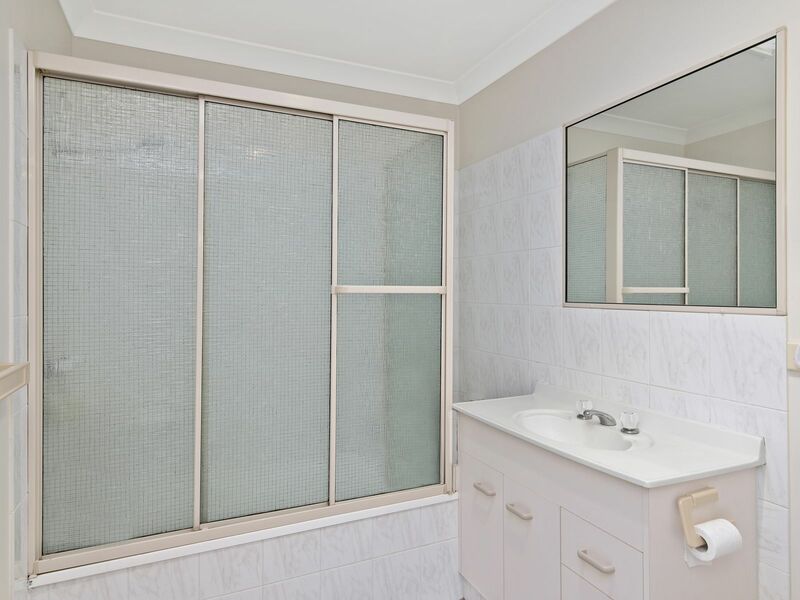 Featuring 3 good sized bedrooms all with robes, two bathrooms with extra powder room downstairs, air condintioning throughout, and two car parks (1 garage). 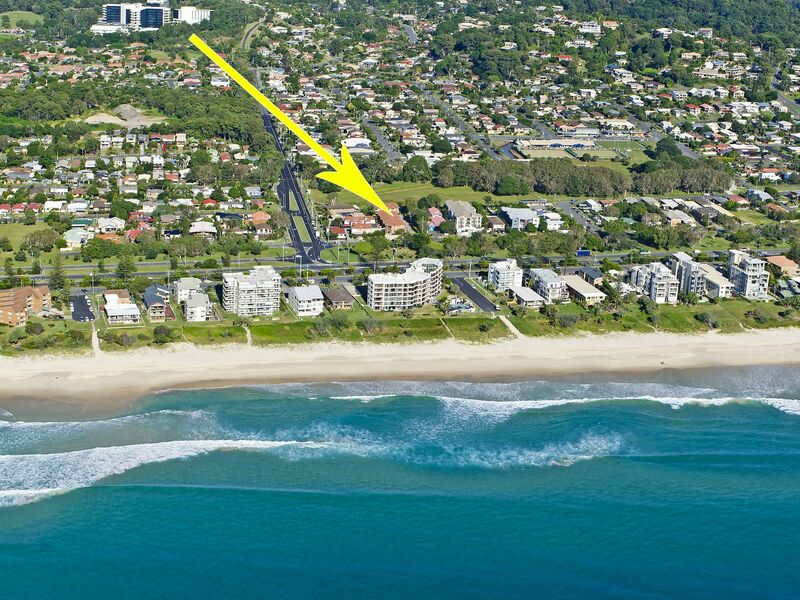 Rarely does an opportunity like this one present itself that offers the ultimate coastal lifestyle. 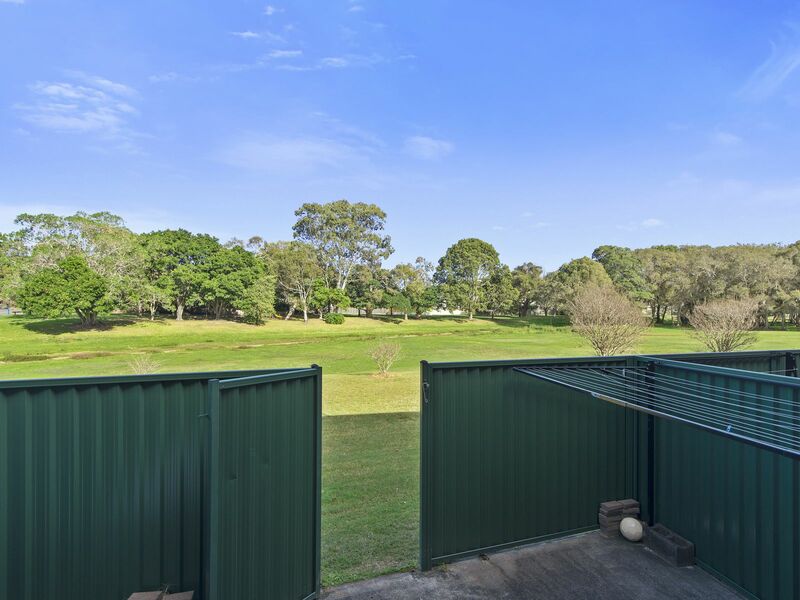 There is only 10 villas in the block, three are nestled at the back of the block overlooking the park with direct access out of your gate. 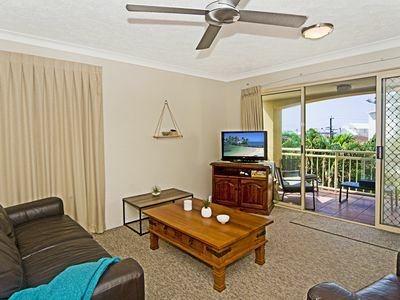 With 90% of the villas being owner occupied this is amust see on your list this weekend.